December 16th will be the last day to cut down a tree! December 16th will be the last day to purchase a tree! Save With Our 2018 Coupon Here! The 2018 season is here and we have all the wonderful Family Fun Day Activities to make your holidays bright! This year we have a great selection of "choose and cut" trees on the farm; so come early to get the best selection! 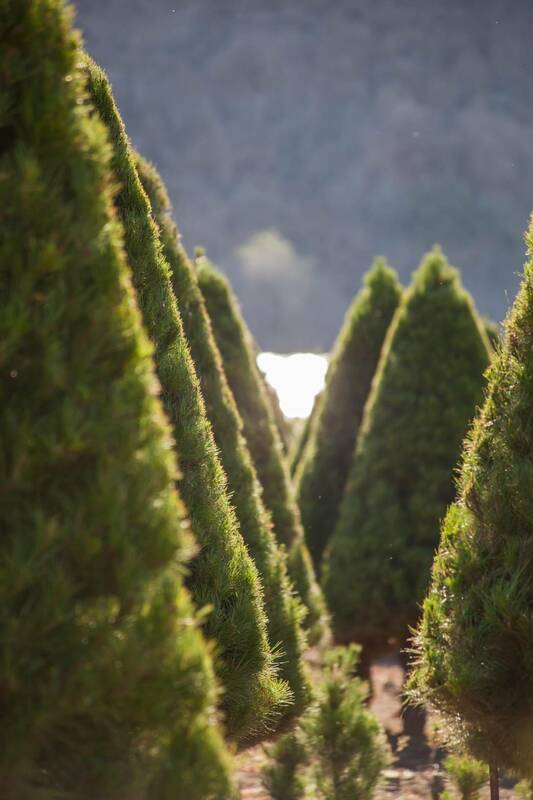 At Hagle Tree Farm we strive to provide a wonderful crop of Christmas trees to share with you and your family. We spend all year trimming, watering and assuring we offer the best crop possible. Our passion for our crop is evident in the finished product and the beautiful Christmas trees. 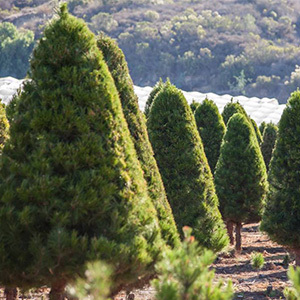 In addition to our choose and cut Monterey Pines, we have imported a large supply of pre-cut Noble & Nordmann Firs, from up North. We will feature Family Farm Weekends as well as other activities on November 23th, 24th, 25th and December 1st. 2nd, 8th & 9th. 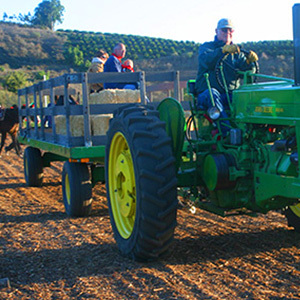 Hours for the Family Farm Weekends are 10:00 AM – 4:00 PM. Bring the entire family and enjoy cutting down your own tree, or choose from our selection of beautiful northern pre-cut trees. 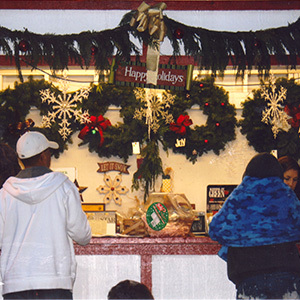 You can also enjoy Pony Rides, Farm Animals, Music and so much more Holiday Cheer! 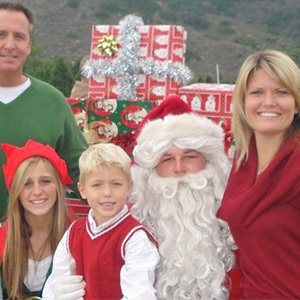 Santa will be available for pictures from 10:00 AM to 4:00 PM on Family Farm Weekends. 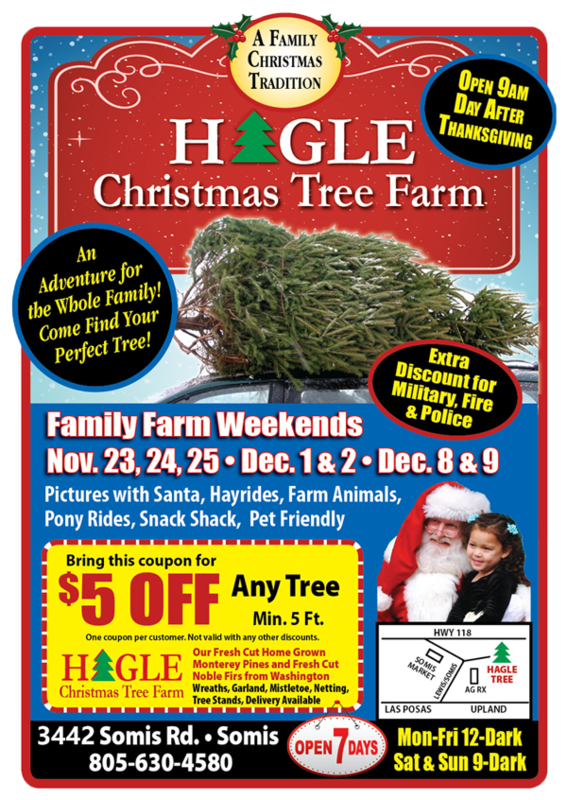 We look forward to seeing you this holiday season at Hagle Tree Farm.